Is your message clearly presented through your visual communications, or does it get lost in the mountains of paper people must sift through each day? When you’re presenting your company, products, or services, you are competing for share of mind…and there is a lot of competition for it. Whether you’re sending a mailer or designing a website, it is critical to be to be clear, concise, and memorable with a strong design, so you can impress as well as inform. At id8, we create award-winning, show-stopping designs that are memorable and relevant. But we also know there is much more to communicating a message than good visual design. That’s why we also focus on creating strong brand identities and messages and then find creative ways to get those messages in front of your target market. From designing and writing marketing materials and websites to building comprehensive marketing plans, id8 can help you create unique, impactful ways to communicate what you have to offer and compel your target market to want to learn more about you. 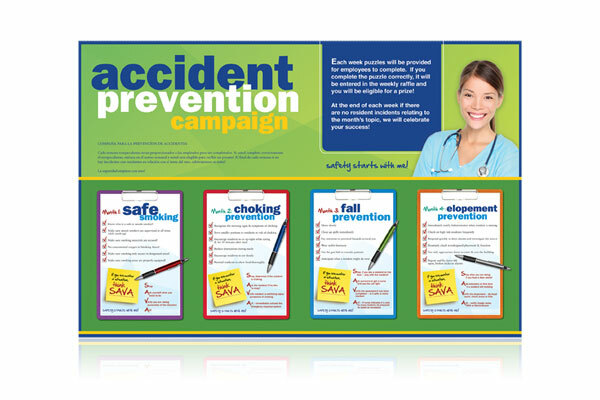 Take a moment to browse through some examples of print designs we have created, and contact us to discuss how we can help you bring your brand to life. 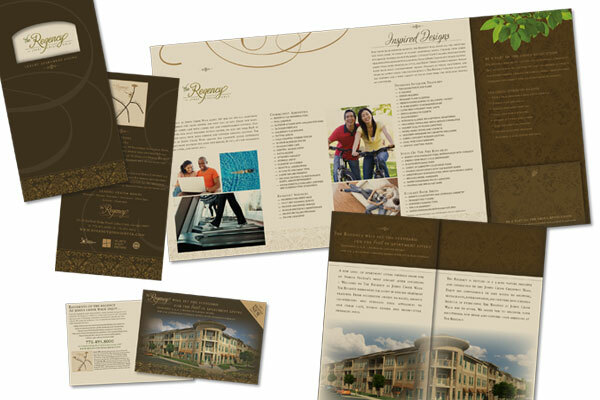 See how id8 partnered with Atlantic Realty Partners to develop new print materials.